2018 All Inclusive Package Holiday to Lanzarote – £950 per Family including ALL Extras !! Looking for a cheap little getaway? 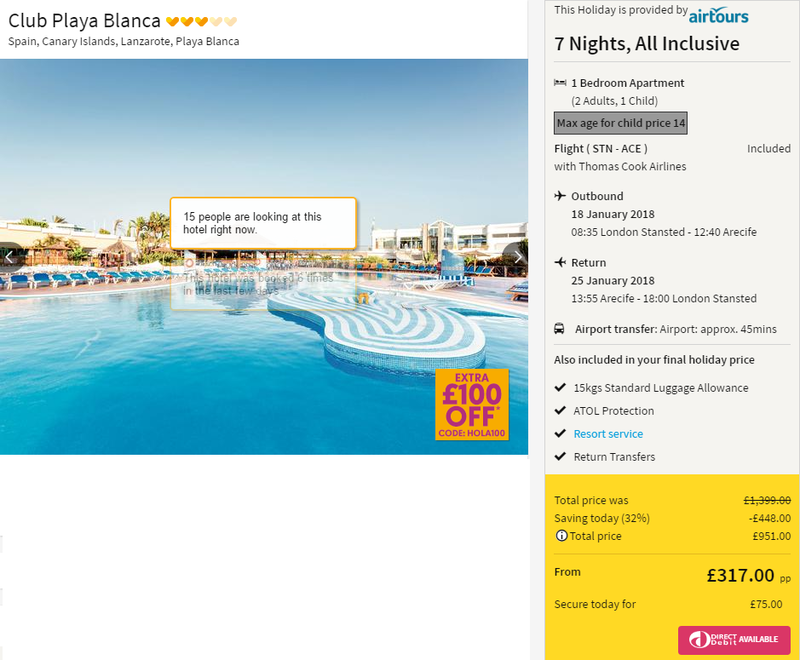 Over at Thomas Cook you can often pick up some really low priced breaks, just like this 7 night holiday to Lanzarote in 2018 for as little as £950 for a family of three ! This last minute deal is flying from Stansted on 18th – 25th January 2018. It is also available from Birmingham and Manchester at a similar price. 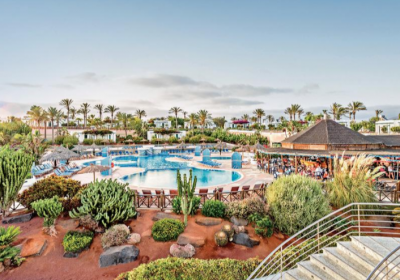 With everything you could possibly need for a holiday for all ages, Club Playa Blanca is ideally located in a quiet area close to local attractions. With a separate kids’ pool, they can splash about and have a great time while you can slip into the lagoon-style pool for a relaxing soak. If you’re looking for maximum fun though, you’ve got full access to the amazing waterpark at sister hotel Paradise Island complete with slides, splash pools and more. (Waterpark tickets are not included with this holiday). 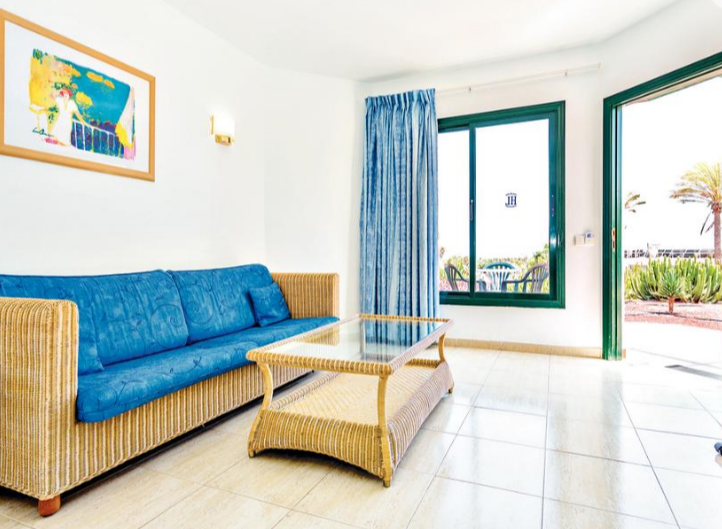 Maria’s Garden Apartments have good reviews over on TripAdvisor and an average rating of 4/5 which you can check out HERE. What would deposit be for 2 adults and 2 children aged 13 and 11 for nxt june and what would be full cost thanks. The date isnt available and when I click the nearest date it jumps to over £1600!